1. 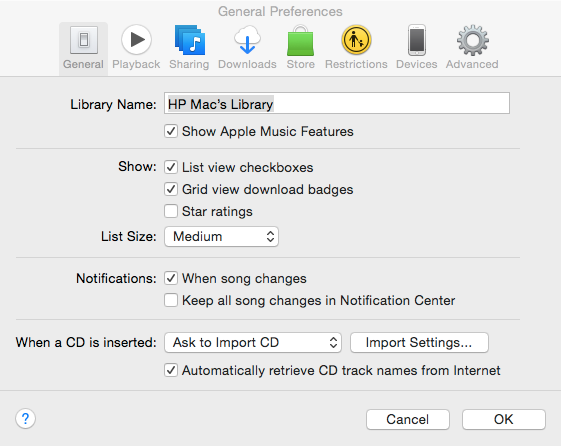 Open your songs with iTunes. Your songs are now in your iTunes library. 2. Mac Users: From the menu bar at the top of your computer screen, choose "iTunes" > "Preferences". Windows Users: From the menu bar at the top of the iTunes window, choose "Edit" > "Preferences". 3. Click the "General" tab, then click "Import Settings" in the lower section of the window. 4. 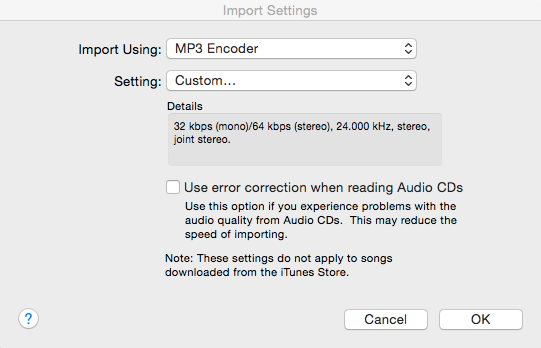 Click the menu next to "Import Using", then choose "MP3 Encoder" and click the menu next to "Setting", then choose "Custom". 5. Click OK to save the settings. 6. From your library, select one or more songs that you want to convert. 7. 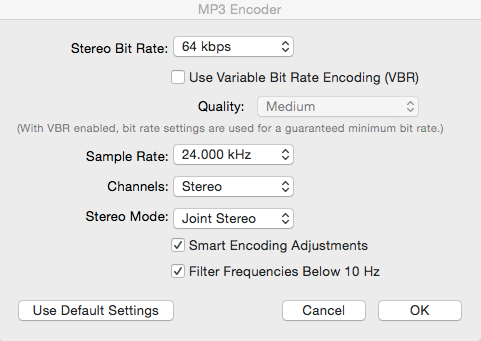 Choose File > Convert > Create MP3 Version.